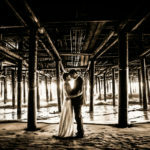 As wedding season is upon us and many of you (especially you soon to be brides) are researching photography and debating, “what do I need in my wedding photography package”… well here are the top reasons why you need an engagement shoot!! Many couples (especially soon to be grooms) get incredibly nervous about their wedding photos. Will they be painful? Will they turn out bad? Will they take to long? Well, not if you know what you are going into before hand. 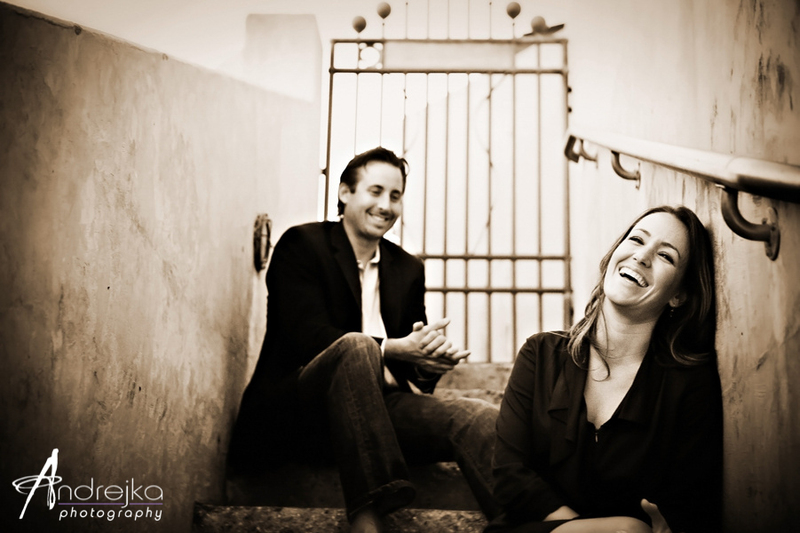 An engagement shoot is the perfect opportunity to get comfortable in front of the camera and learn to relax. 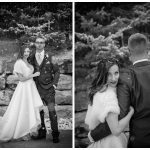 Often times your photographer will do similar poses or use similar cues with you at your engagement shoot that she will with you at your wedding. It’s a great dress rehearsal!! You might wonder, can I use these photos for anything at the wedding? OF COURSE, just look all over Instagram, pinterest, and many blogs. 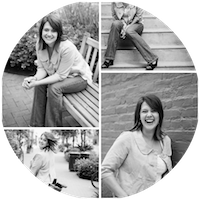 There are tons of ways you can re-purpose these amazing images. The most common is the guest book but there are many other fun and unique ways to use them. BONUS: use code andrejkabasicinvite to get 30% off and free shipping!!! As with all photos, these are a way to capture a special era of your lives in time forever. This is especially true for the engagement photos. When you look around your home do you imagine your it being filled with photos representing your lives? 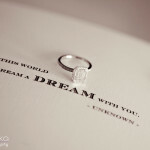 The time prior to your wedding is a unique moment that will only happen once. 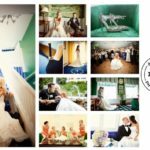 Pairing your engagement photos and your wedding photos makes for a beautiful. Of course you want your wedding photos prominently displayed. Imagine a handful of gorgeous artistic wedding photos being hung on the wall but you still want photos of you and your love framed around the house… right? So now, imagine your home with photos of the two of you… professionally taken, having fun, beautifully framed. They represent the real you! The two of you in your most natural comfortable environment, be that at home, or in a park, or the place you first met or had your first date. Next time someone (probably your fiancé) asks “what’s the purpose of an engagement shoot?” this is what you can say… tell him… it’ll be fun… we can even end the shoot at his favorite brewery or with a martini on a rooftop bar!! 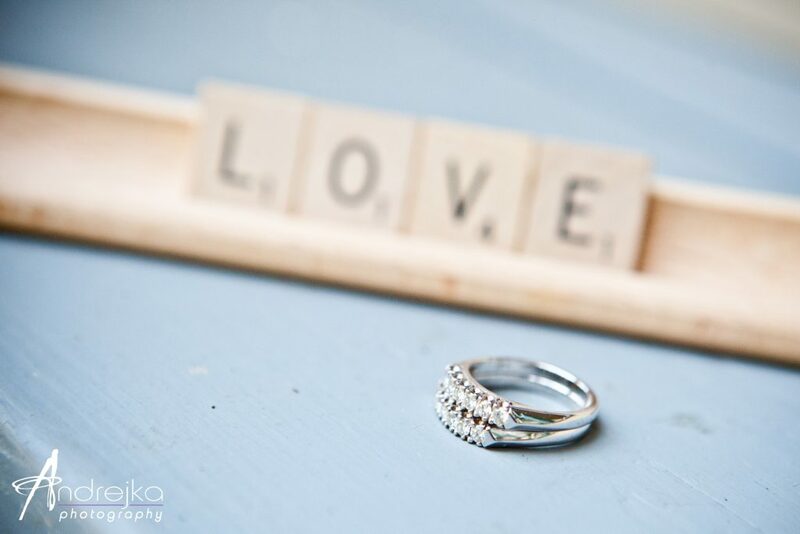 Your wedding photography belongs in a beautiful album that can be handed down from generation to generation. An heirloom that your children and children’s children will laugh smile and appreciate. While in your home, everyday you want to represent more than just a day but the story of two lives becoming one. 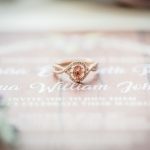 By by pairing your wedding images with your engagement photos you can relive the moment starting from the moment he asked and you said yes … and smile at it everyday! 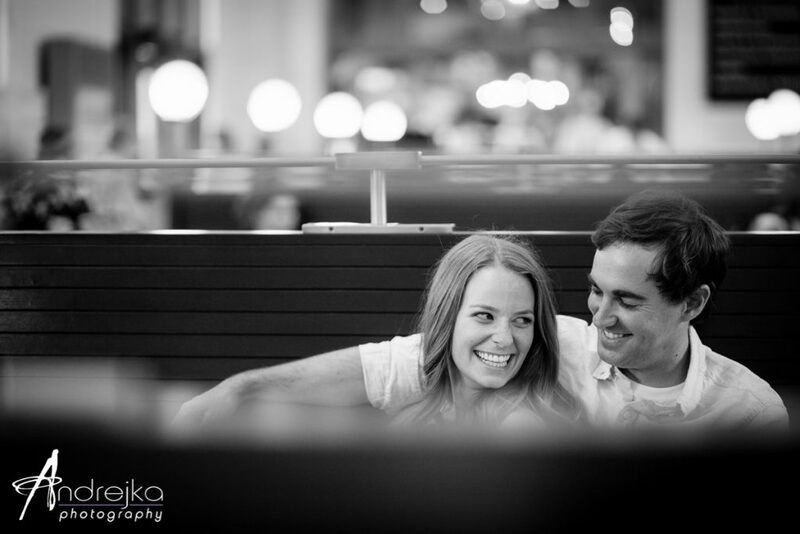 “A couple days before the engagement photo shoot we were both nervous and wondering why we even wanted to do one anymore! This all quickly changed as we began our engagement session. Andrejka immediately made us feel comfortable in front of the camera and directed us into poses that felt natural. Believe it or not, we had fun during our engagement pictures and we would recommend an engagement photo shoot for newly engaged couples for many reasons. First of all, you get the chance to take pictures to commemorate an important time in your life. We all take pictures on a daily basis, but its not often you get candid pictures of the two of you in places that has a special meaning to you. The pictures Andrejka took of us show how we feel about each other in a more genuine way. 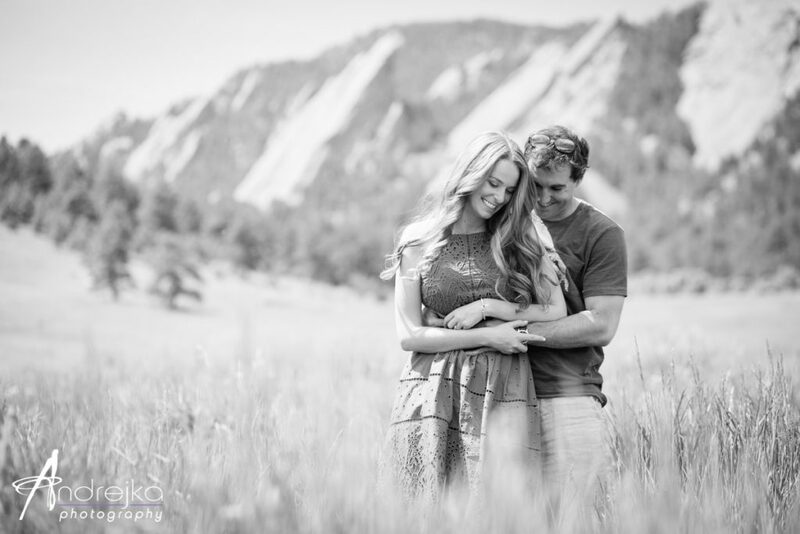 Also, An engagement session is a great way to see how you will feel in front of the camera on the big day! Wedding Invitations: the easy way… and 40% off !